Harmotome crystals. 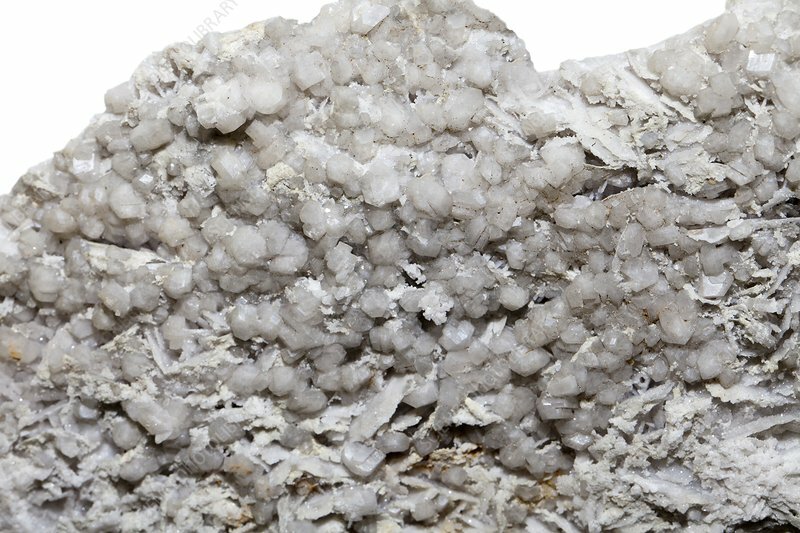 Harmotome (hydrated barium-aluminium silicate) is a rare mineral belonging to the zeolite group of minerals. This sample is from the Samson mine, St Andreasberg, Harz Mountains, Germany. Actual width is 130 mm.